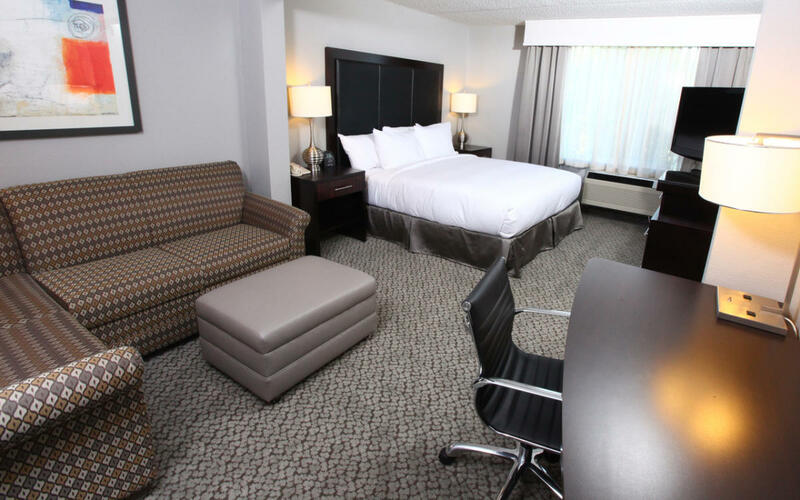 Welcome to the DoubleTree by Hilton Hotel - Des Moines Airport. Our distinctive hotel is conveniently located at the corner of Fleur Drive and Army Post Road. 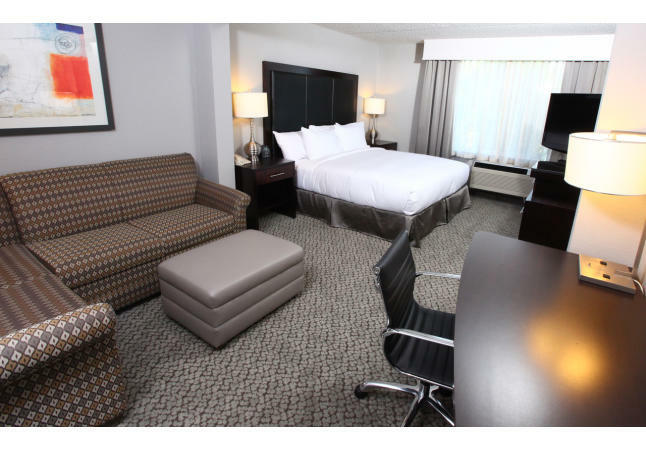 Located within a half mile of the Des Moines International Airport, this hotel is attractive to business and leisure travelers alike.